Yesterday, various readers contacted this blog about a little local mystery. A couple of days ago, our old friend, LBWF Director of Governance and Law Mark Hynes, circulated a list of councillors who are retiring at the forthcoming local election, and who should be tacked onto the end but Cllr. Alastair Strathern. This rightly caused consternation. Representing Higham Hill for Labour, Cllr. Strathern has been generally seen as something of a rising star, a junior Cabinet portfolio holder who in real life is a finance whizz-kid, holding down a high powered job at the Bank of England. Moreover, when LBWF had shortly before circulated the names of all prospective candidates, Cllr. Strathern featured, contesting again the seat he had previously held. To add to the confusion, when asked to explain, Mr. Hynes apparently seemed a bit sheepish, and even now it remains unclear whether one or other of the LBWF documents is in error, or Cllr. Strathern has for some reason withdrawn, perhaps even been ‘disappeared’. Cue the proliferation of theories. Others take a darker view, suggesting that Cllr. Strathern (no doubt unintentionally) has transgressed the byzantine Labour rule book, and in order for this embarrassment not to emerge in public, is being ‘encouraged’ by elements in the local party leadership to stand down. 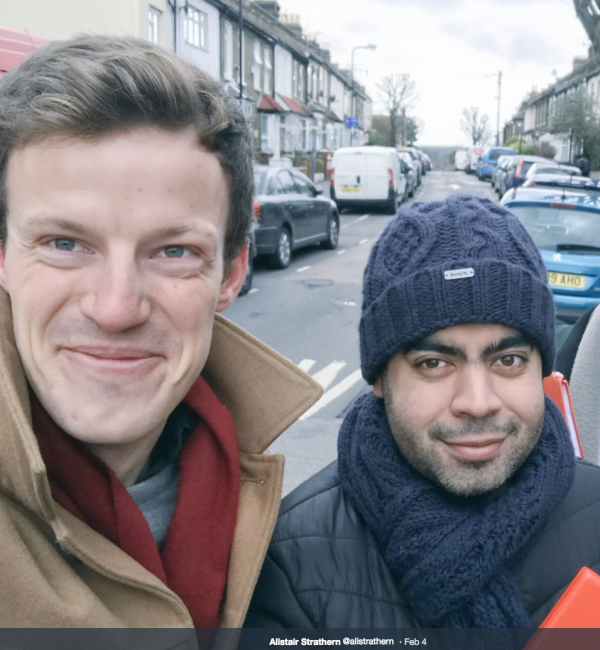 ‘There was evident bias in the interview procedure, with members with strong campaigning records refused on spurious reasons, while sitting councillors with poor campaigning records and little presence in the wards they represent were waved through. In one ward, a councillor who has been predominantly living in Scotland since 2014 passed the interview, while a young Muslim woman in the same branch, who has played an important role in rebuilding it, and who is a trade union activist and Council tenant, was failed both at interview and at appeal on the grounds of insufficient community engagement. And yet party members were told at the housing session of the manifesto consultation in November 2017 that they were unrepresentative of the local community because we don’t have a sufficient proportion of Council tenants. This is doubly ironic because, according to an article in the Guardian (20th November 2017), Waltham Forest has the highest proportion of councillors who are commercial landlords of any London borough, and many of these are on the Labour benches. In another particularly egregious case, a member was failed at both interview and appeal for “lack of political judgement”, but has gone on to be shortlisted as a parliamentary candidate. While members are encouraged to recruit family members, it is nevertheless an unhealthy situation where one of the principal routes for non-councillors to get on the panel is to be related to, or in a relationship with, an existing councillor. 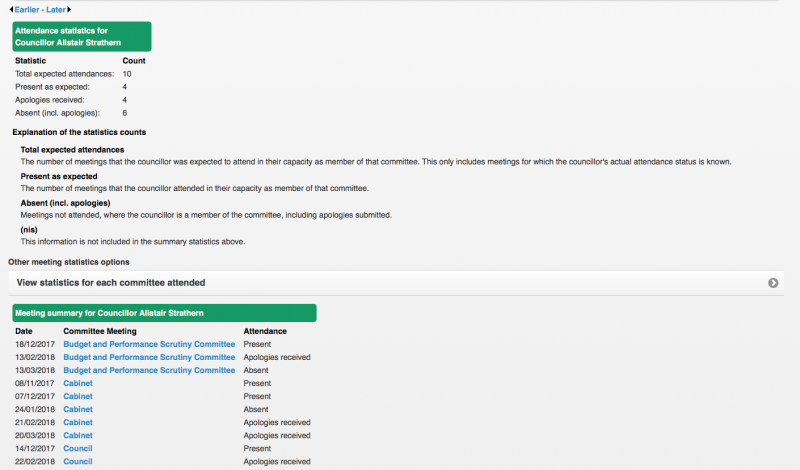 As one member with decades of membership commented, “The bar for non-councillors was set as high as possible, while the bar for sitting councillors was set as low as possible”‘. Cllr. Strathern is certainly no Corbyn-ite, having previously backed Owen Smith, and even Stella Creasy, in national leadership elections. But might he be an unintended casualty of the wider strife? Or alternatively, given that last year he initially stood against Cllr. Coghill in the Waltham Forest Leadership contest, is he now the victim of some kind of Sopranos type pay-back? Clearly, in the context of the LWCLP report, just about anything is possible. Whatever the truth, if anybody sees Cllr. Strathern out canvassing this weekend, it is probably best to ring Mr. Hynes pronto.